Did everyone check their CVS app and scan their card at the ExtraCare Coupon Center in store this week? 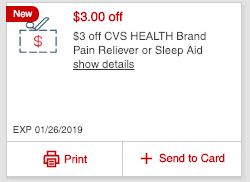 There is a nice $3.00 off CVS Health brand pain relievers including rubs or patches, CVS coupon printing for select shoppers…with no exclusions! 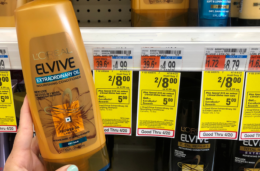 The CVS Health Medicated Heat Patch 1 ct. is priced at $1.99 and the CVS Health Adult Low Dose Aspirin 81mg, 36 ct. is priced at $2.69 in my local store! 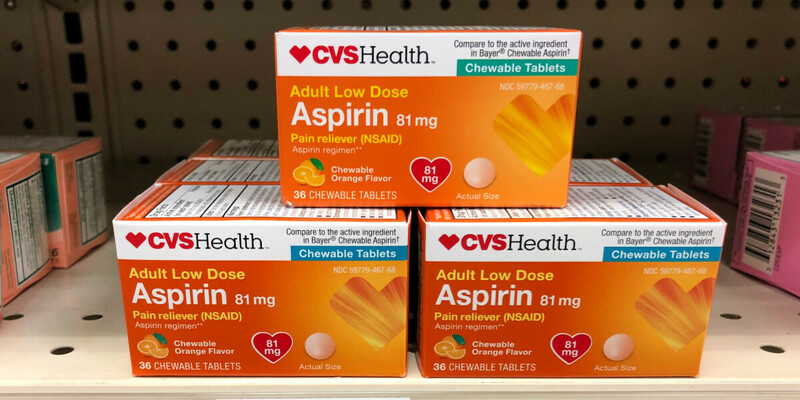 CVS Health Low Dose Aspirin 36 ct. – $2.69 Free!